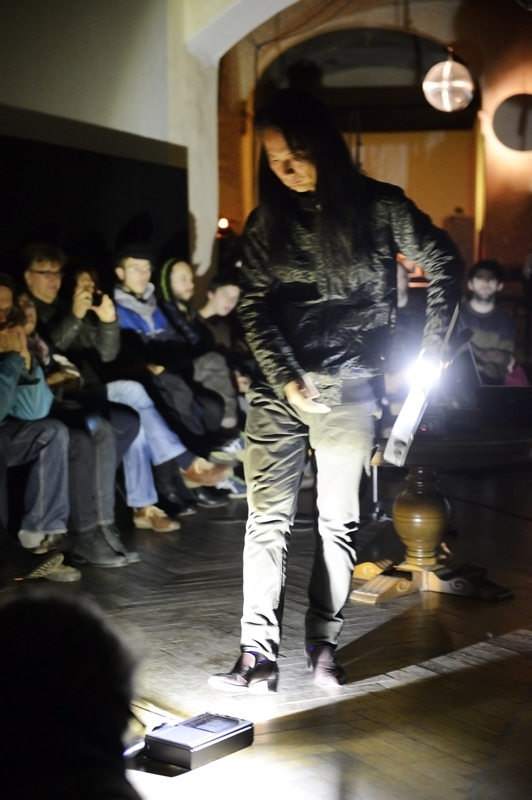 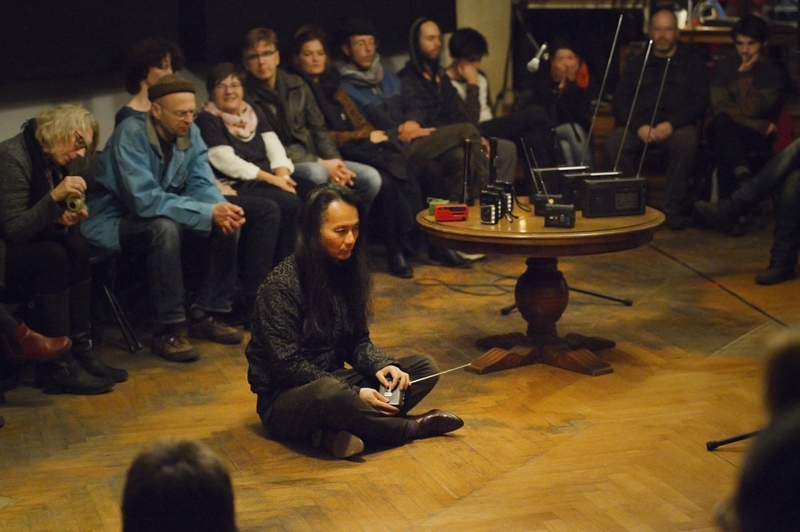 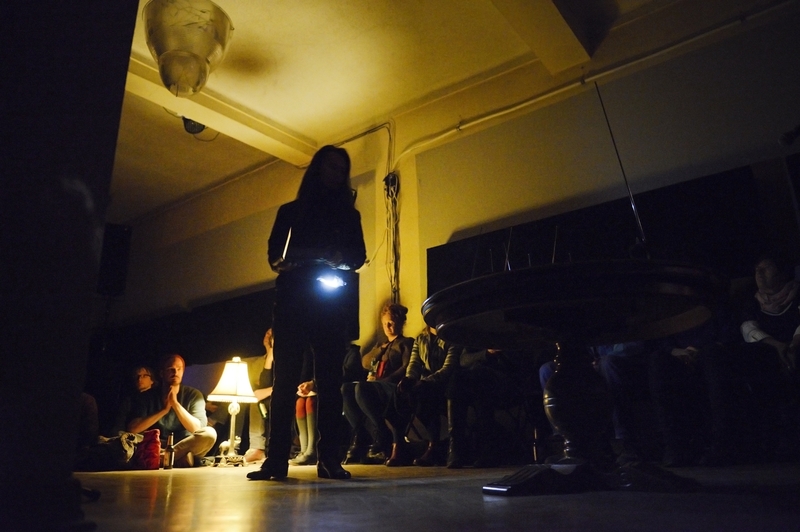 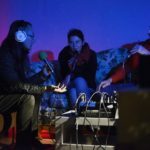 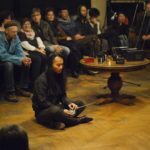 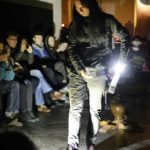 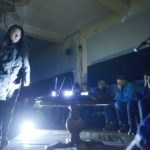 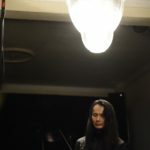 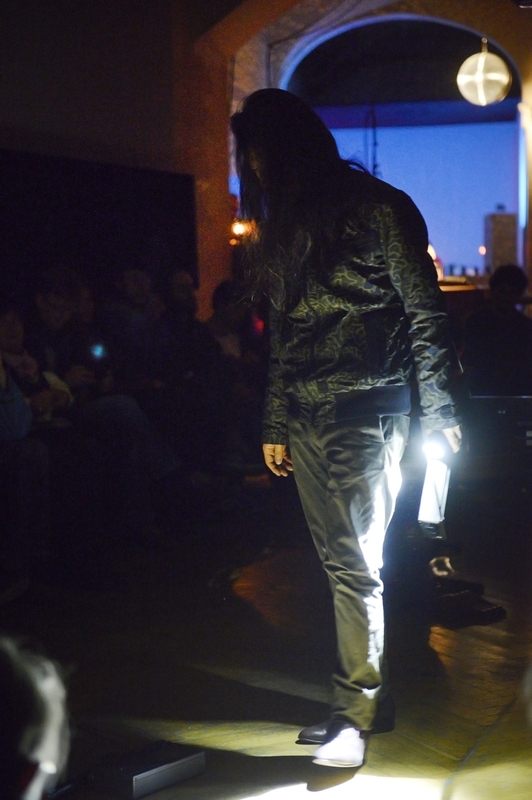 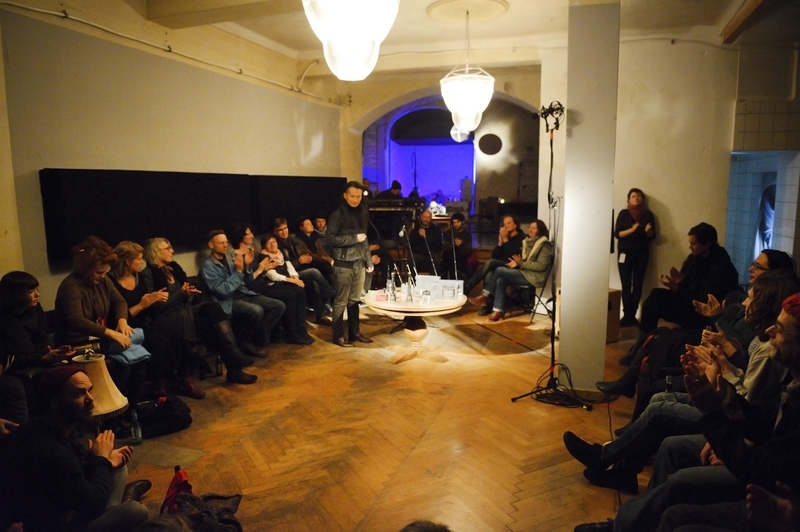 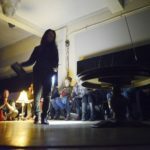 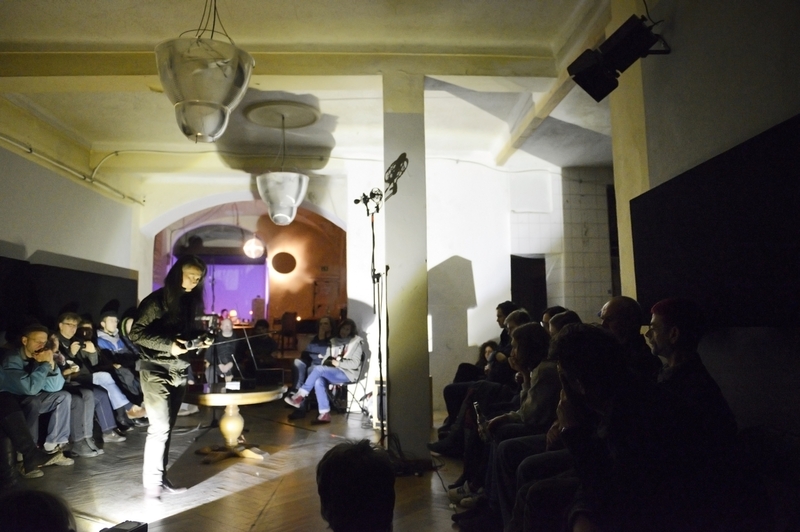 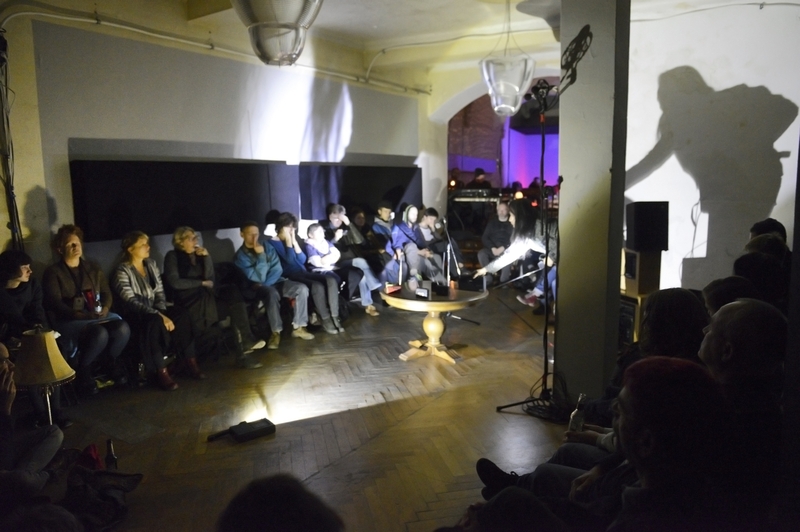 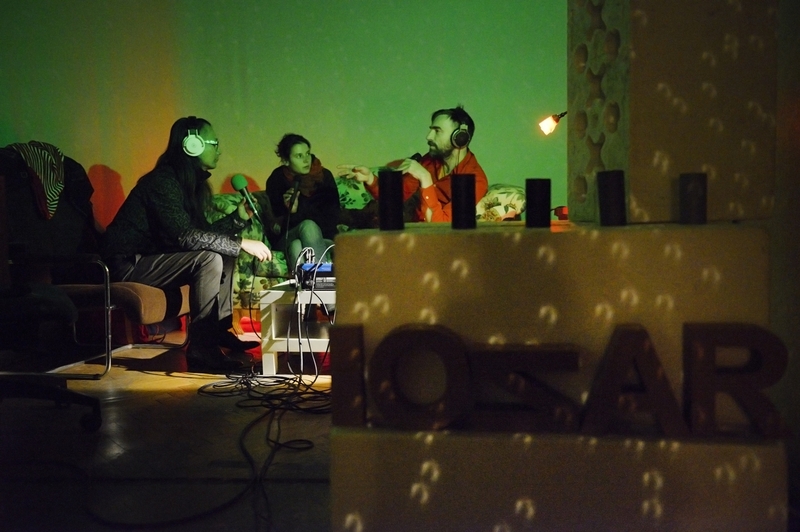 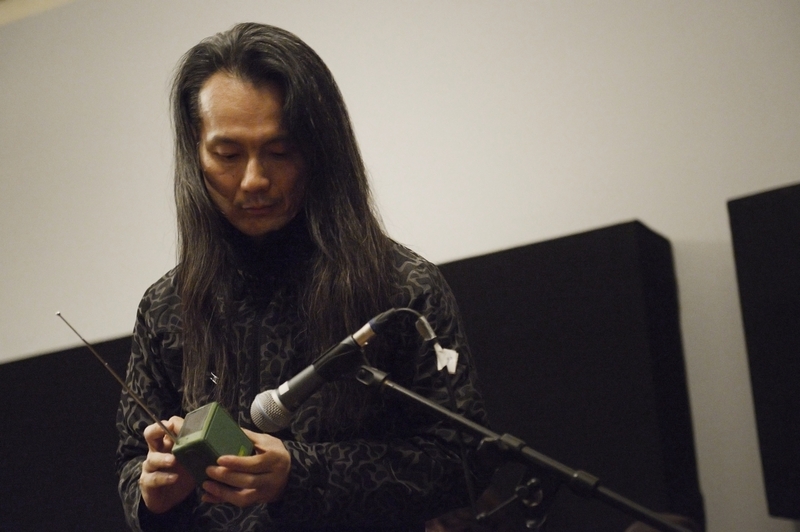 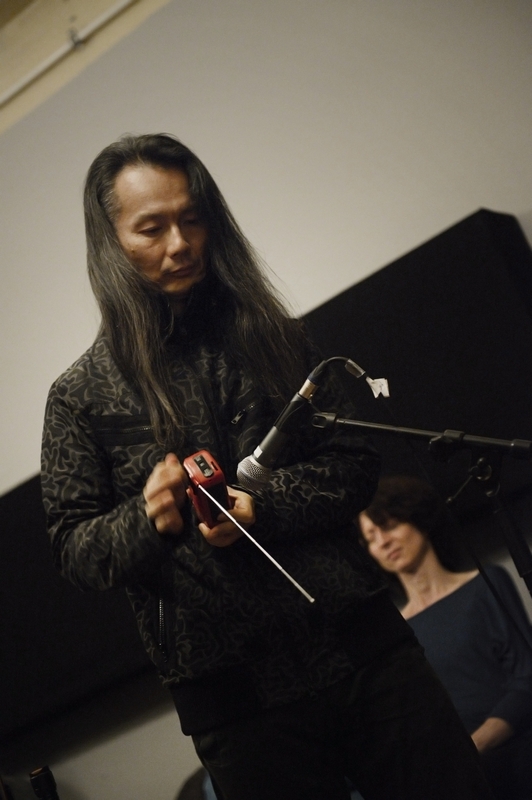 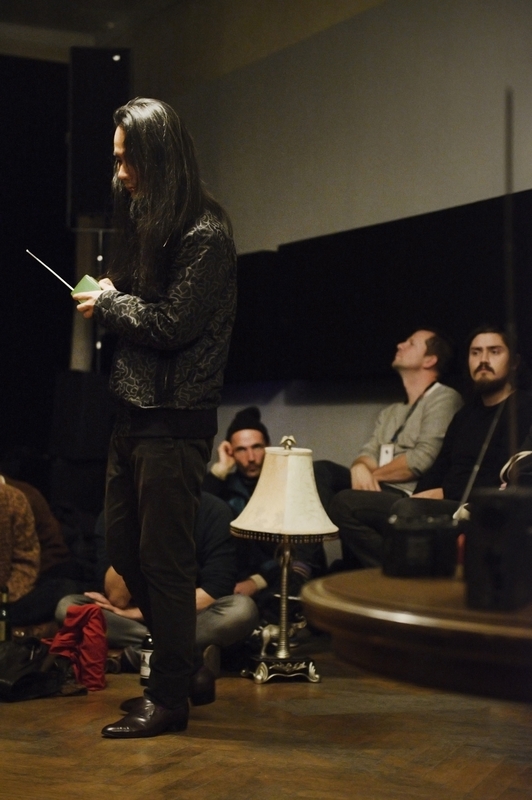 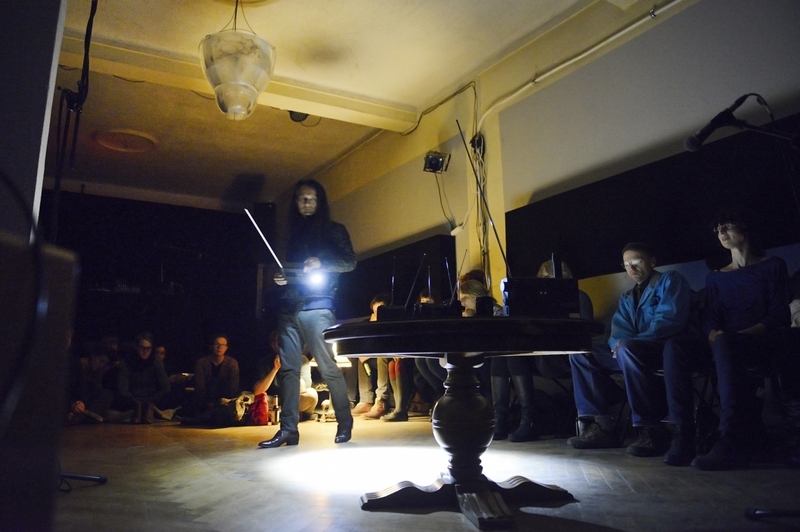 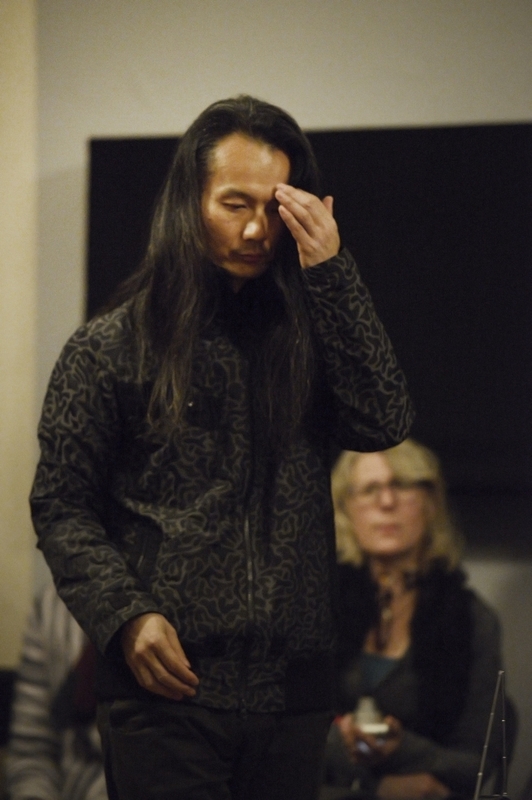 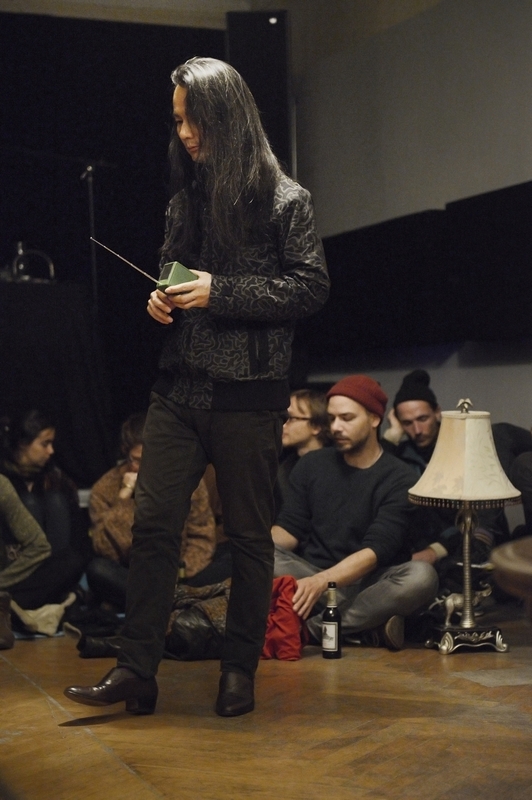 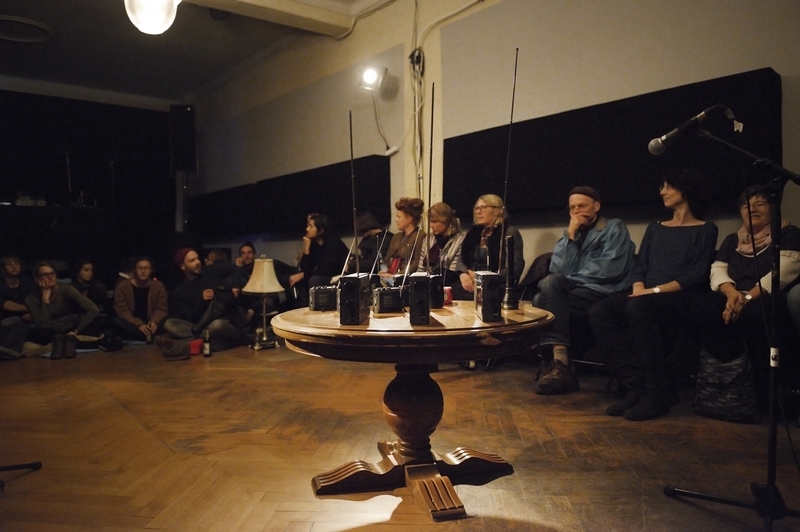 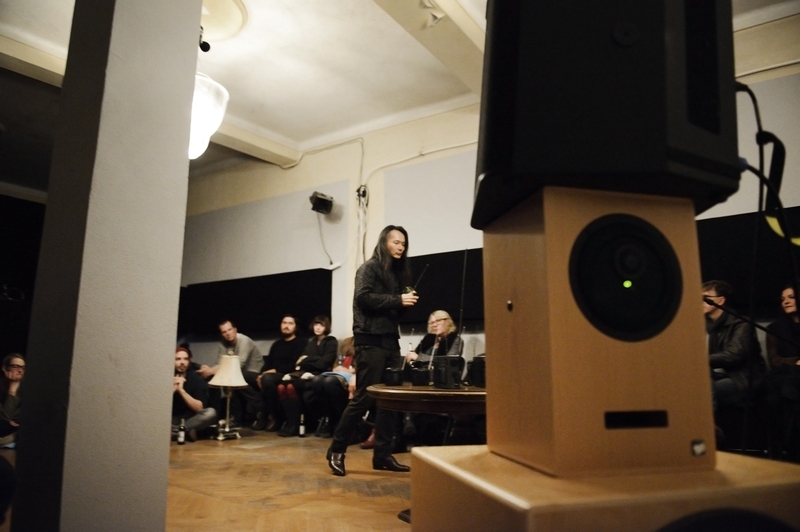 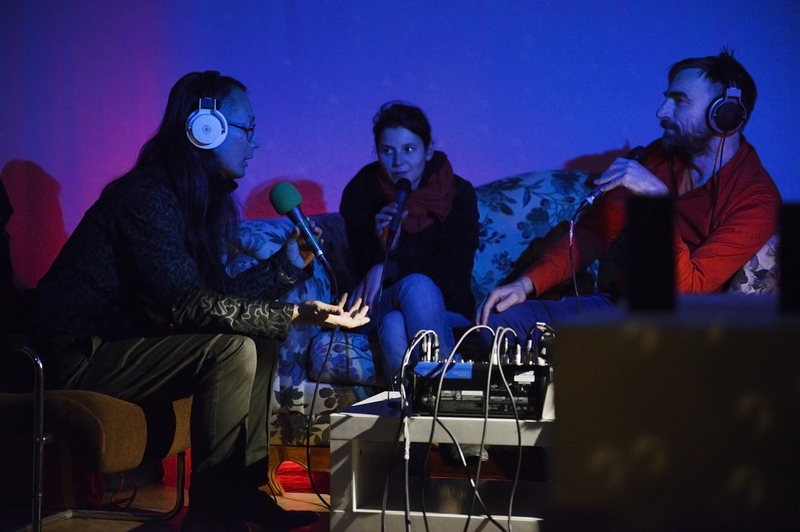 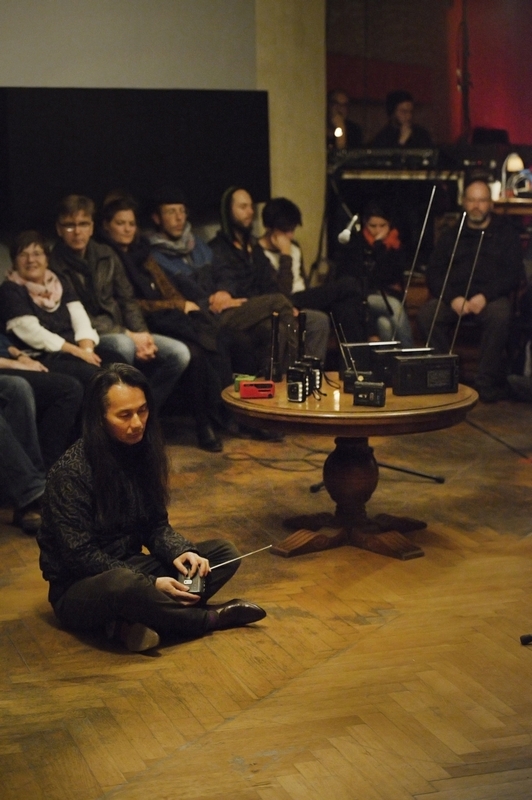 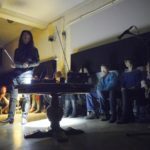 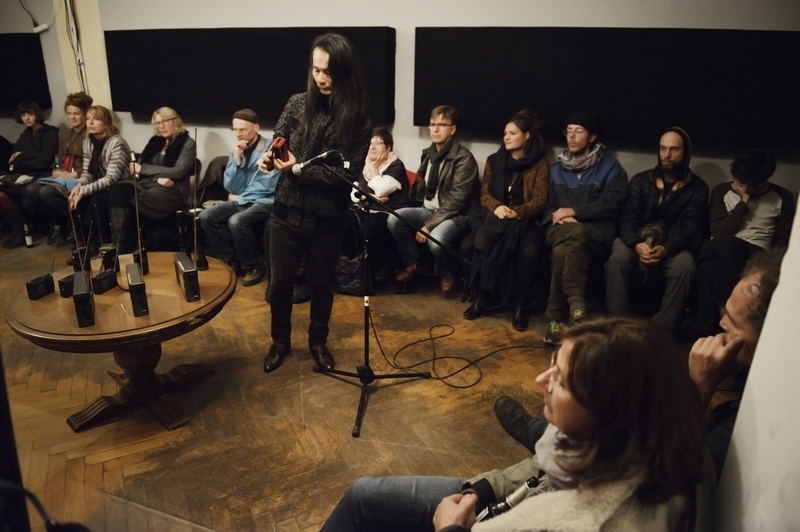 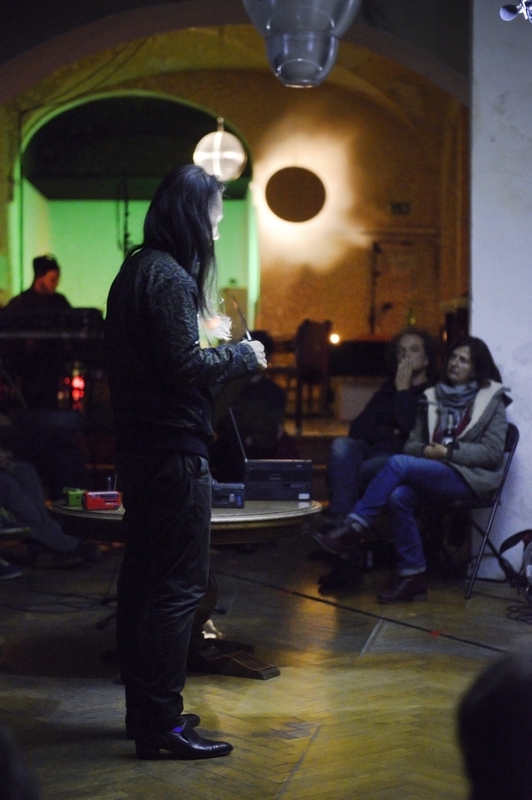 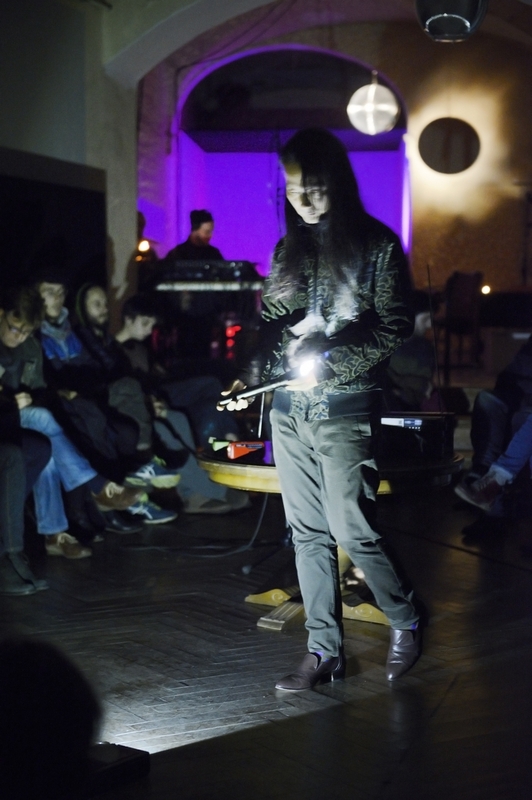 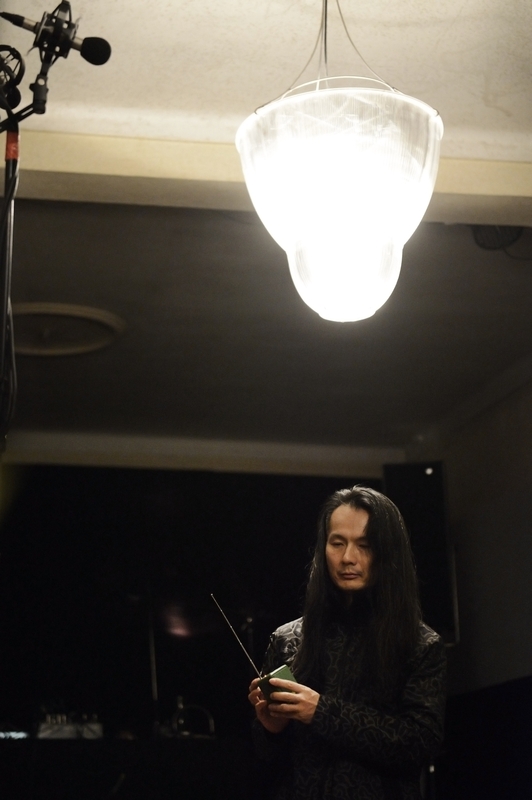 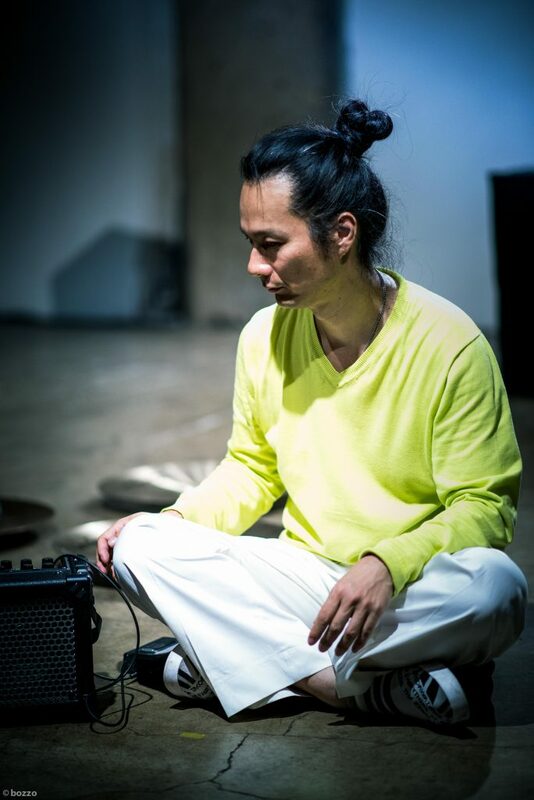 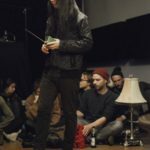 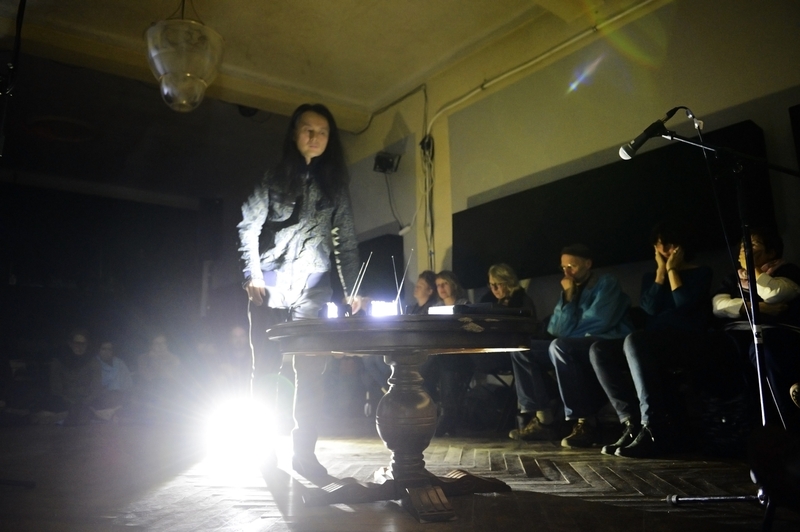 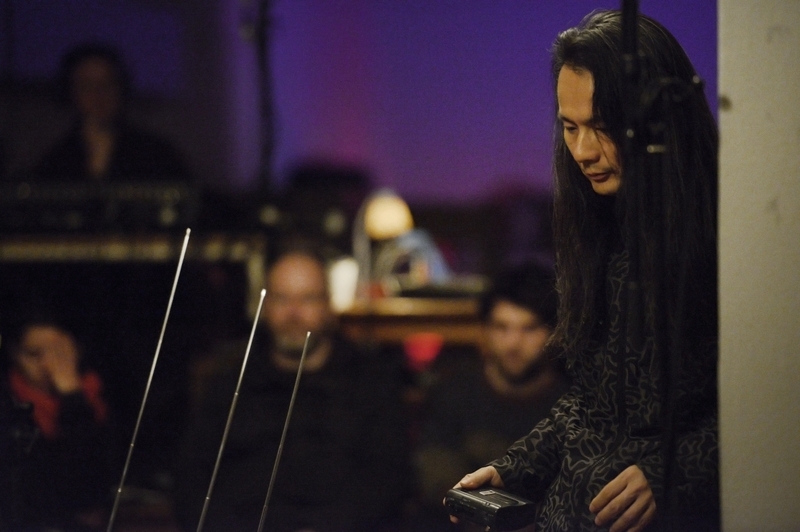 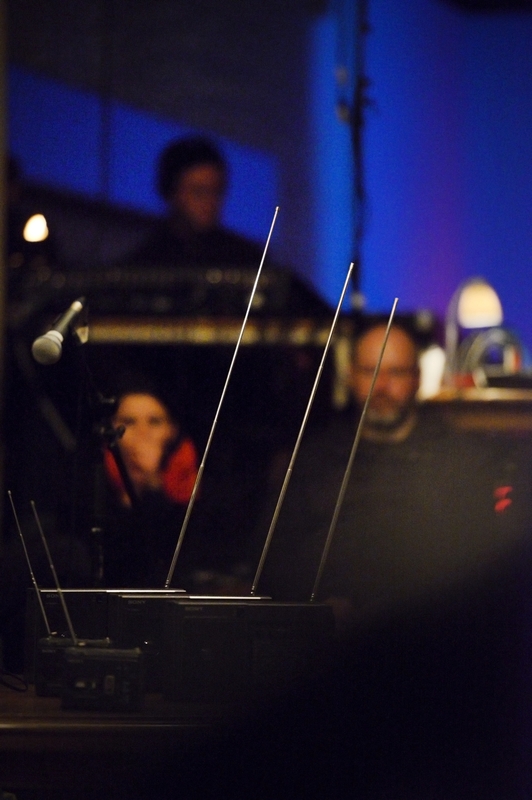 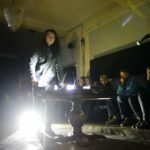 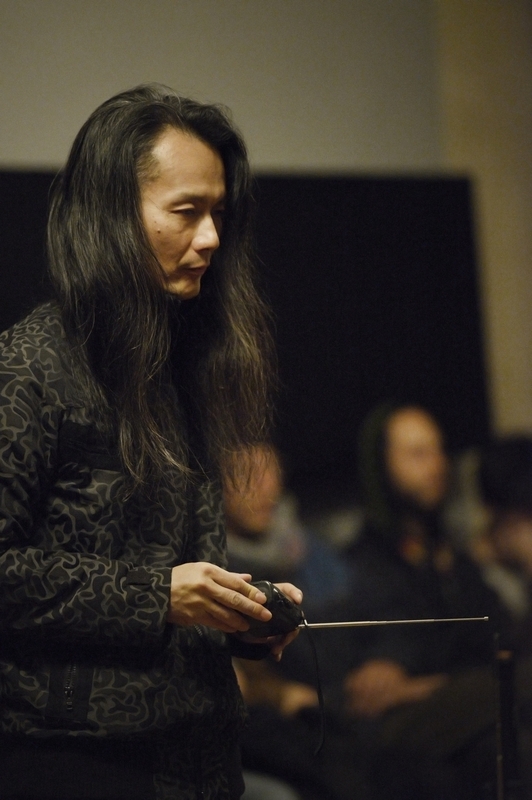 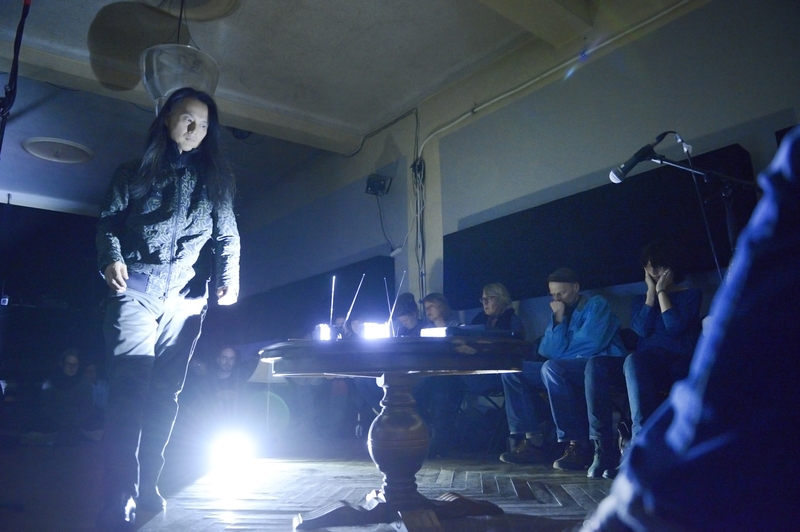 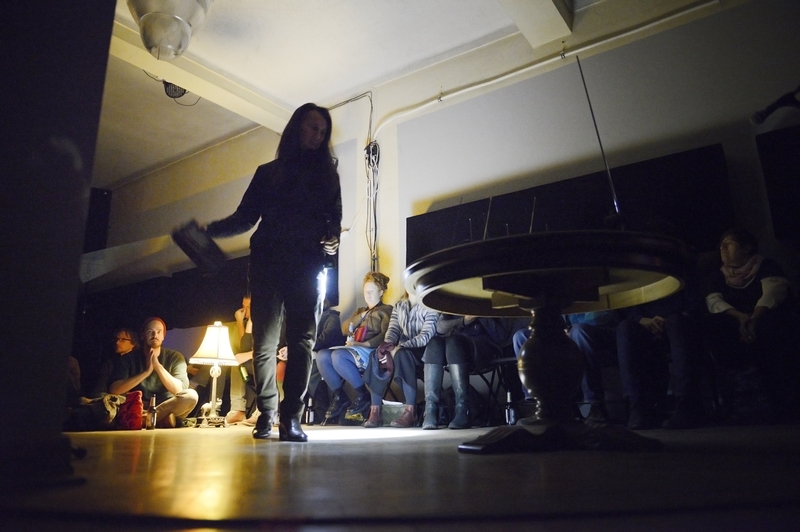 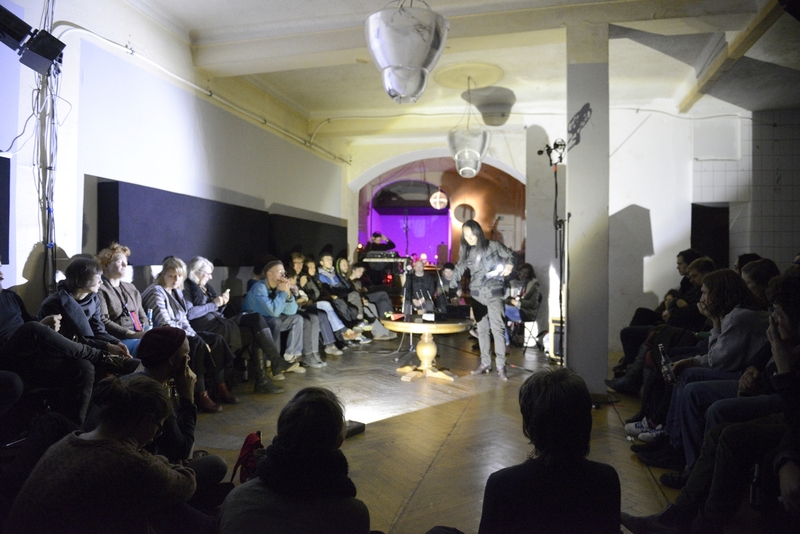 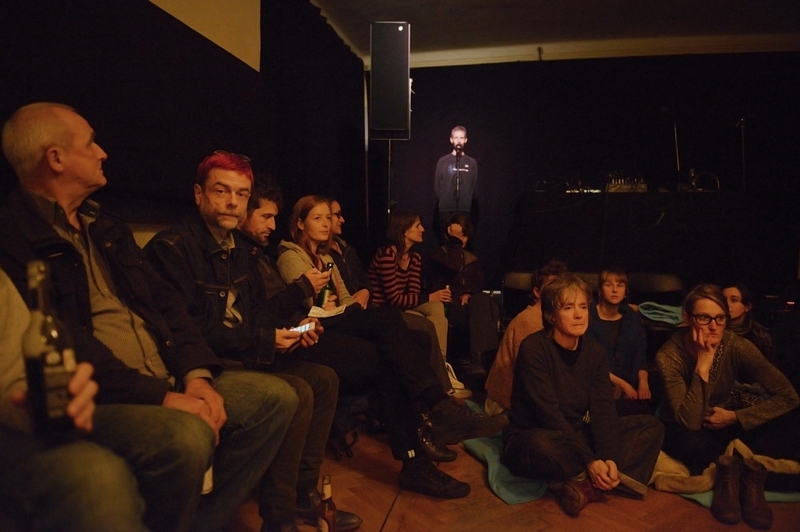 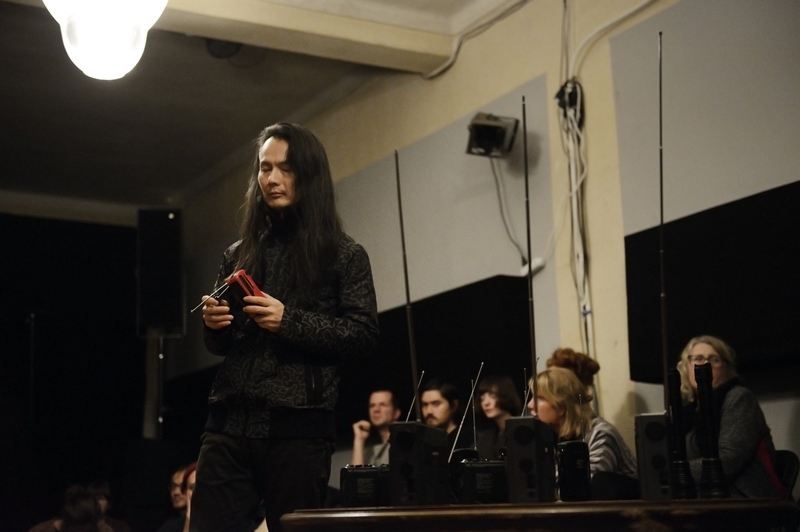 Aki Onda is a sound artist, performer, and curator. 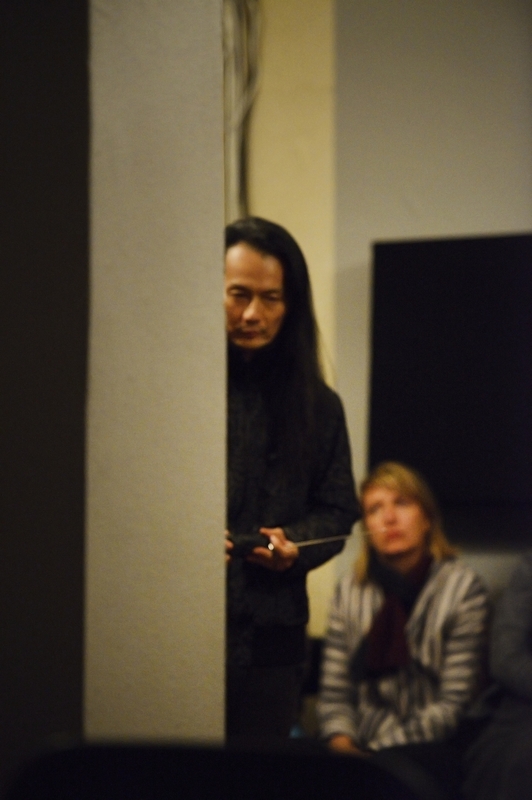 Onda was born in Japan and resides in New York. 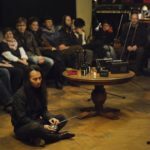 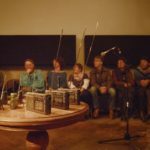 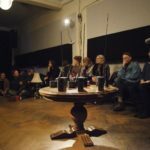 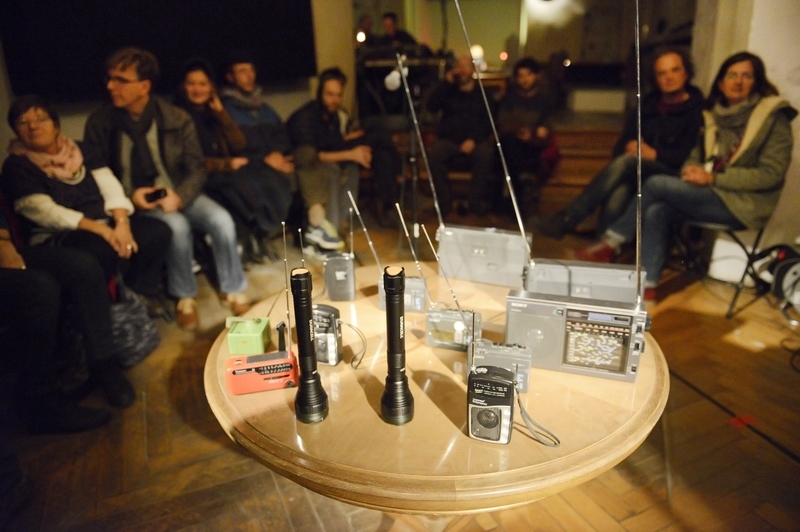 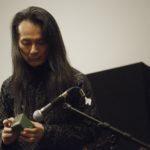 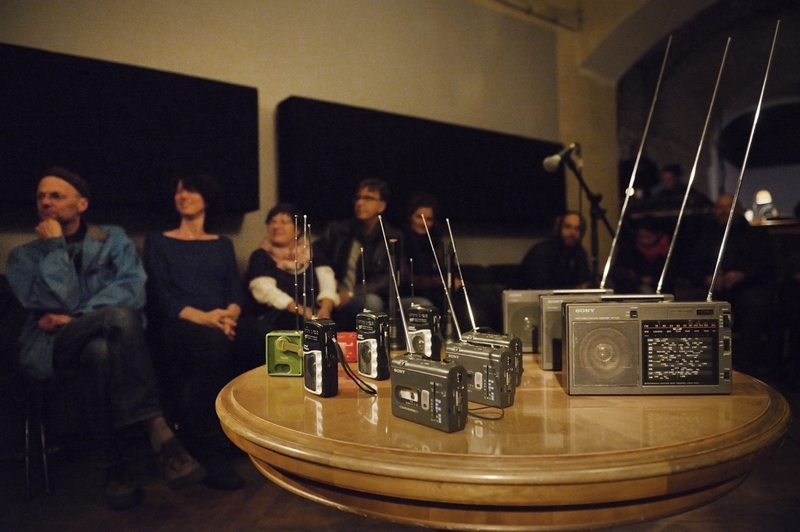 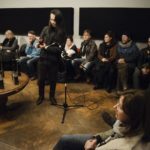 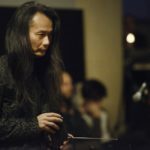 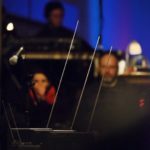 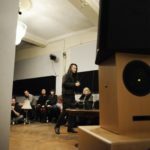 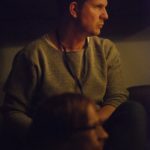 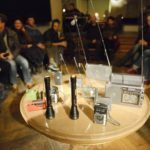 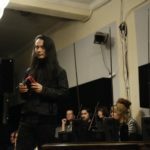 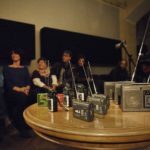 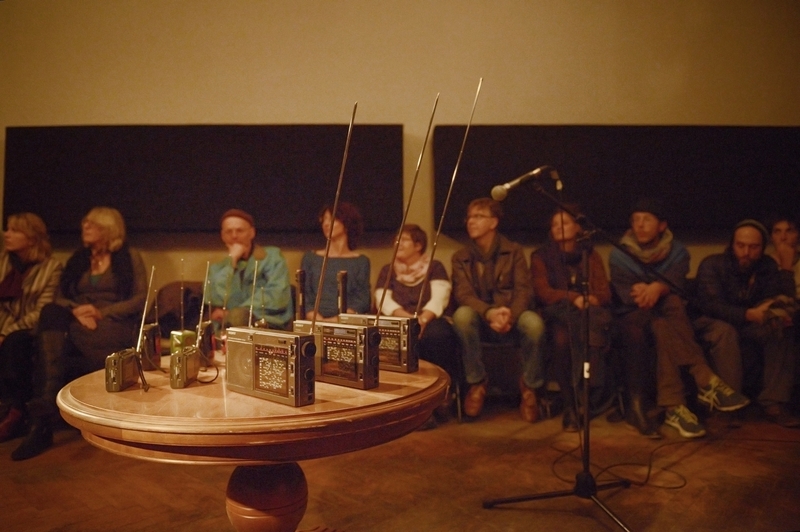 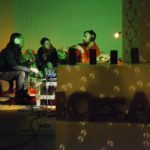 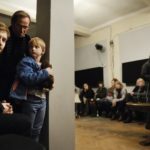 He is particularly known for his “Cassette Memories” — works compiled from a “sound diary” of field-recordings collected by using the cassette Walkman over a span of more than two decades. 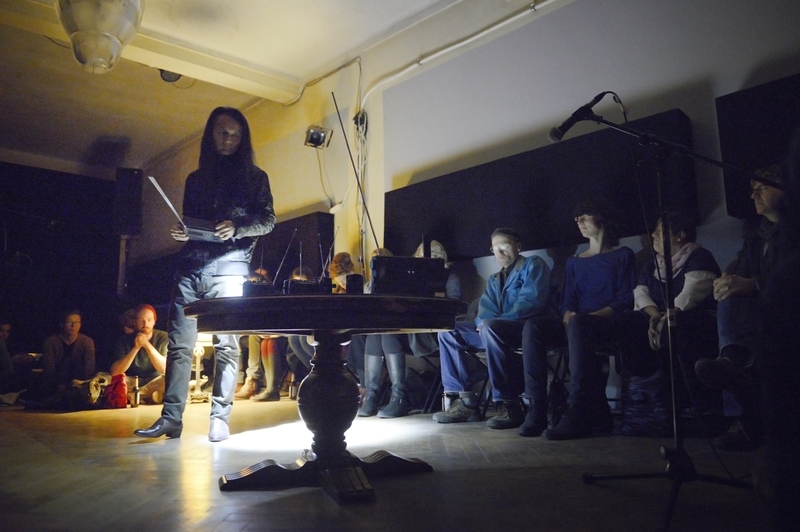 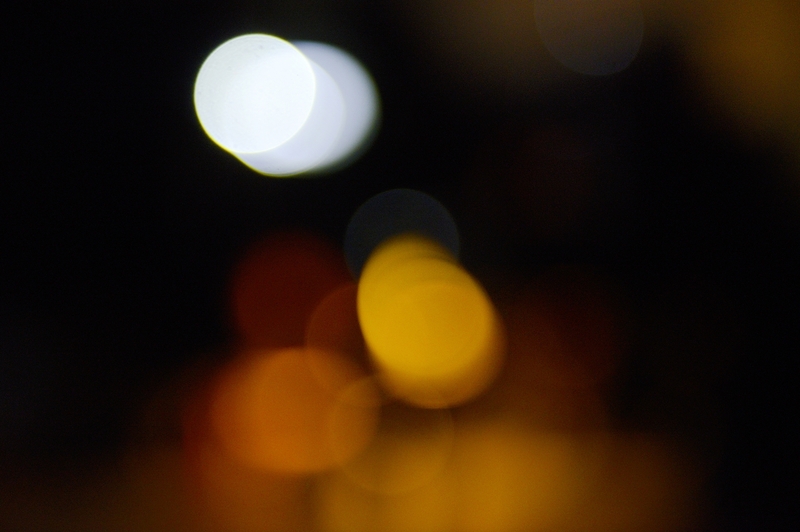 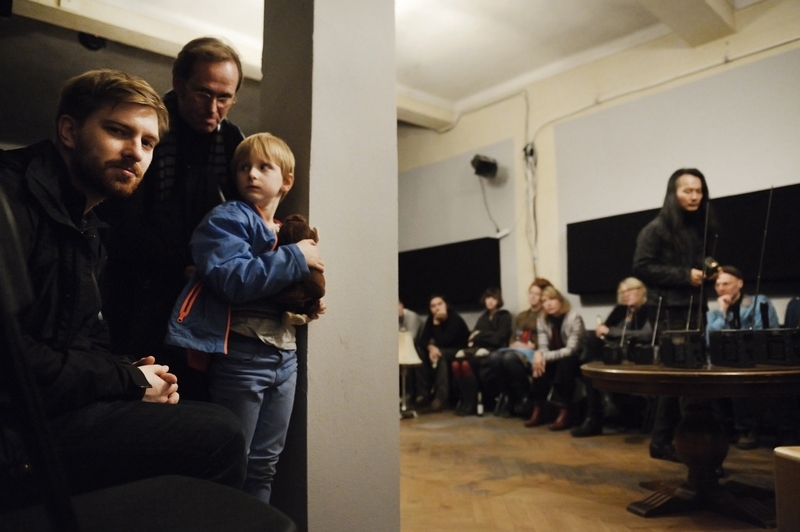 He creates compositions, performances, and visual artworks from those sound memories. 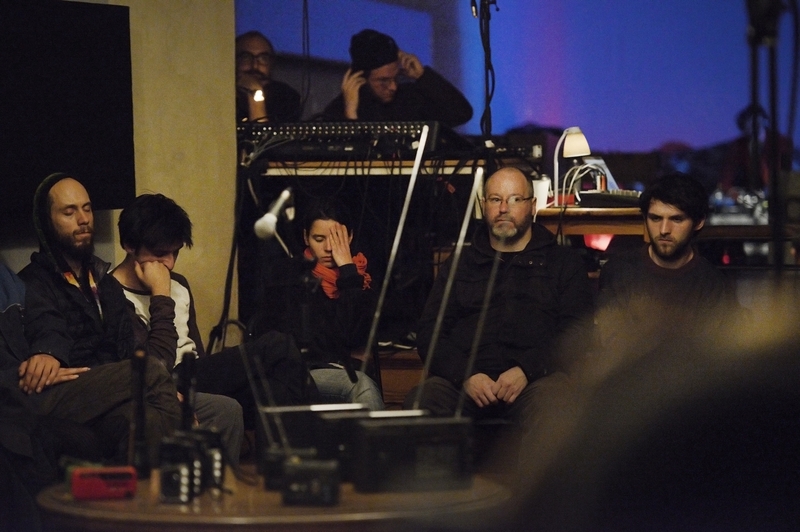 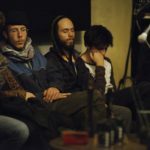 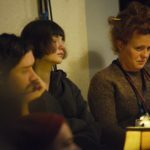 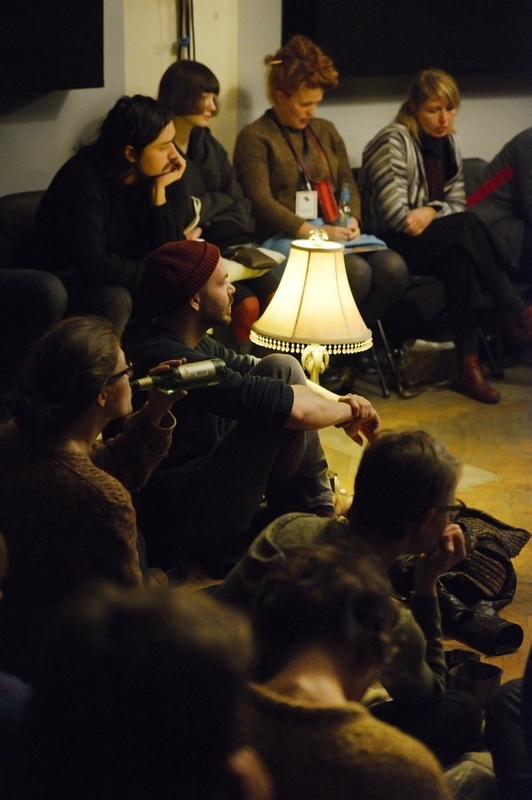 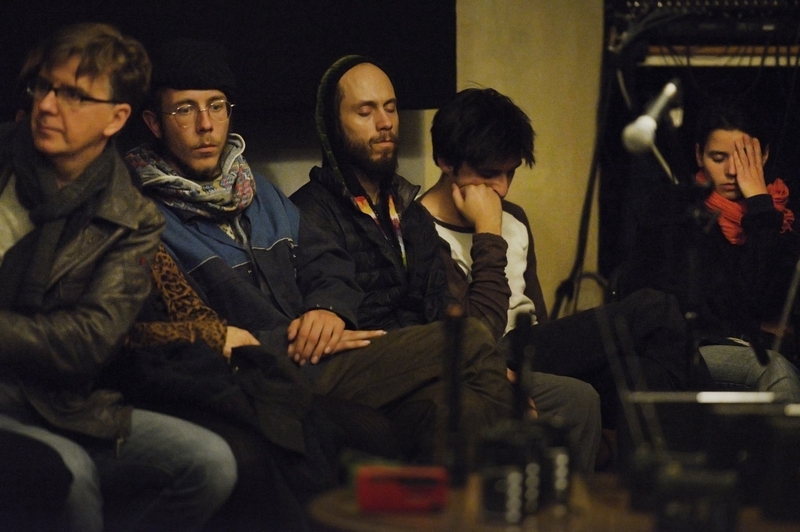 Onda often works in interdisciplinary fields and collaborates with filmmakers, visual artists, and choreographers. 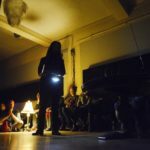 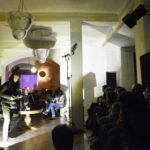 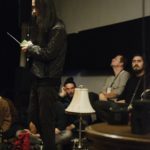 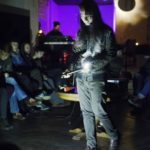 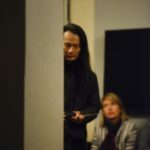 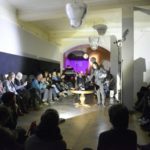 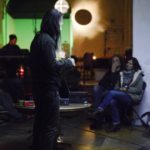 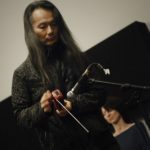 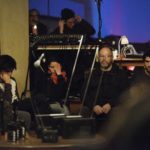 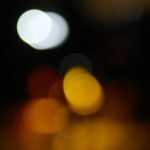 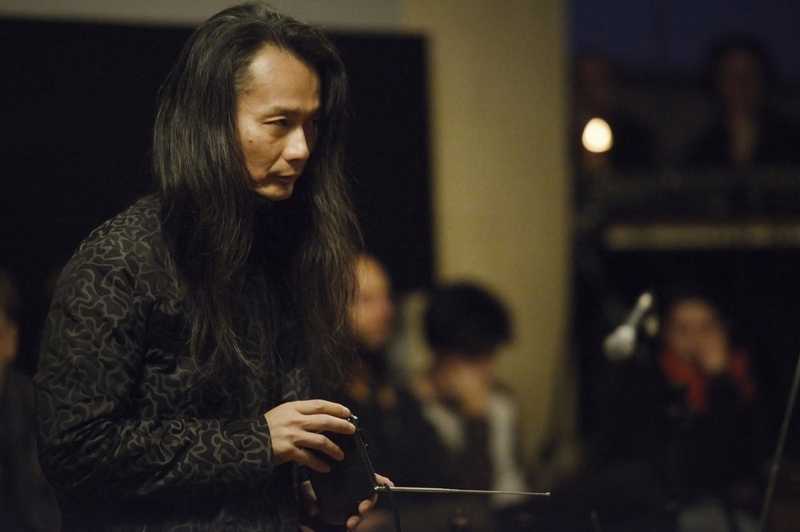 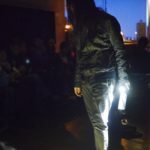 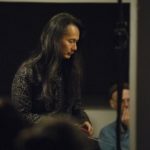 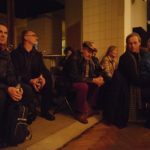 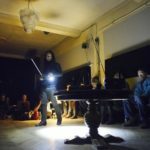 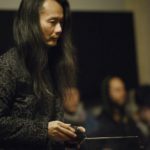 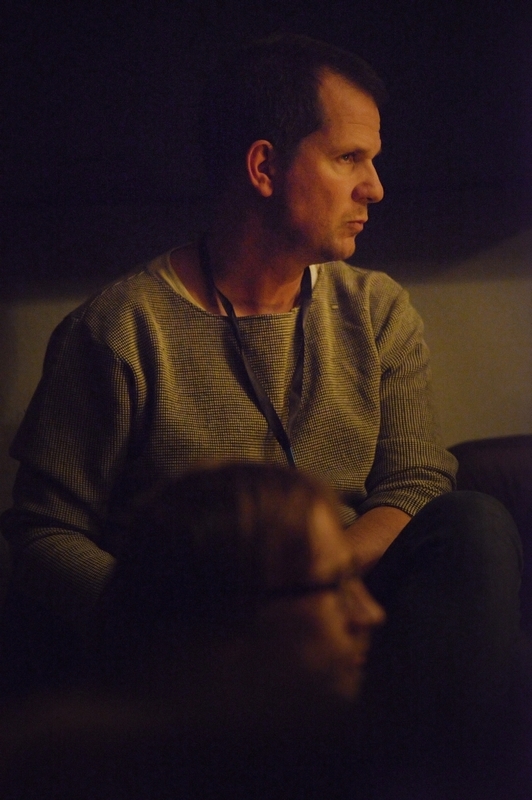 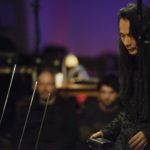 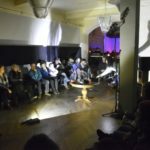 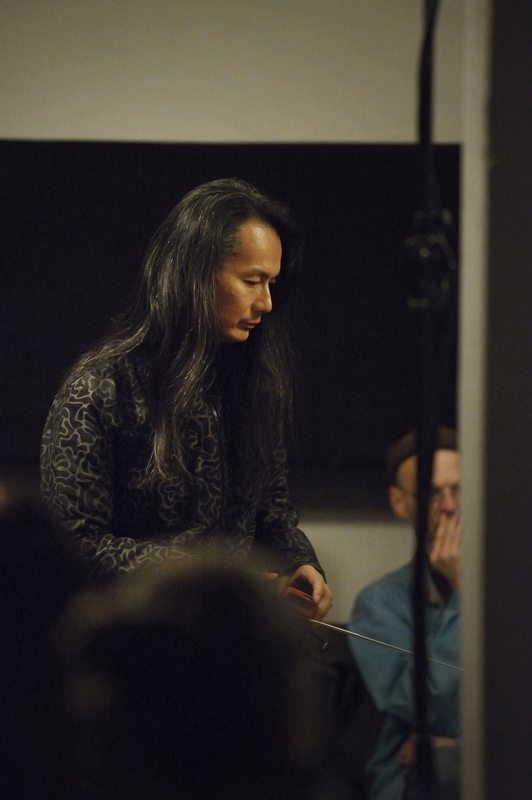 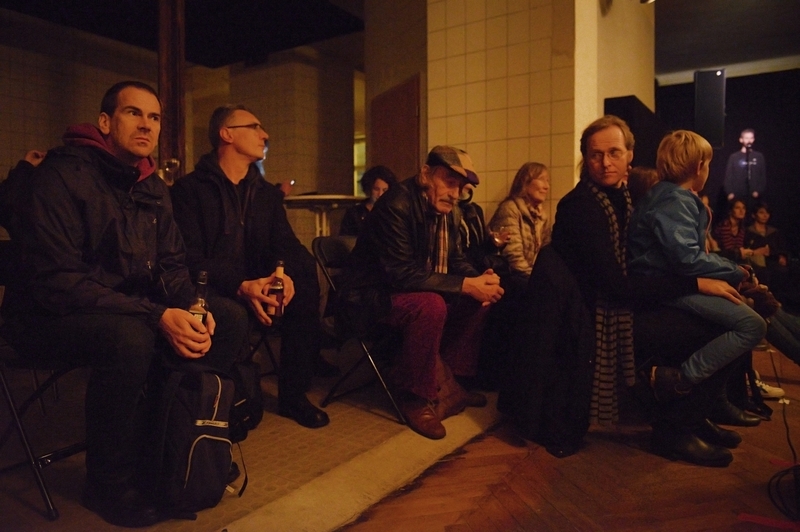 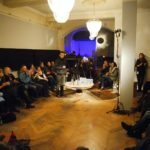 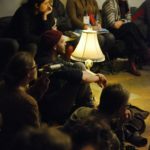 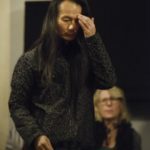 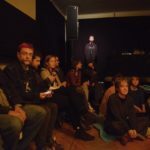 His on-going collaborations include “Nervous Magic Lantern” with Ken Jacobs, improvisation trio with Michael Snow and Alan Licht, site-specific happening with Akio Suzuki, and installation/performance with Raha Raissnia.